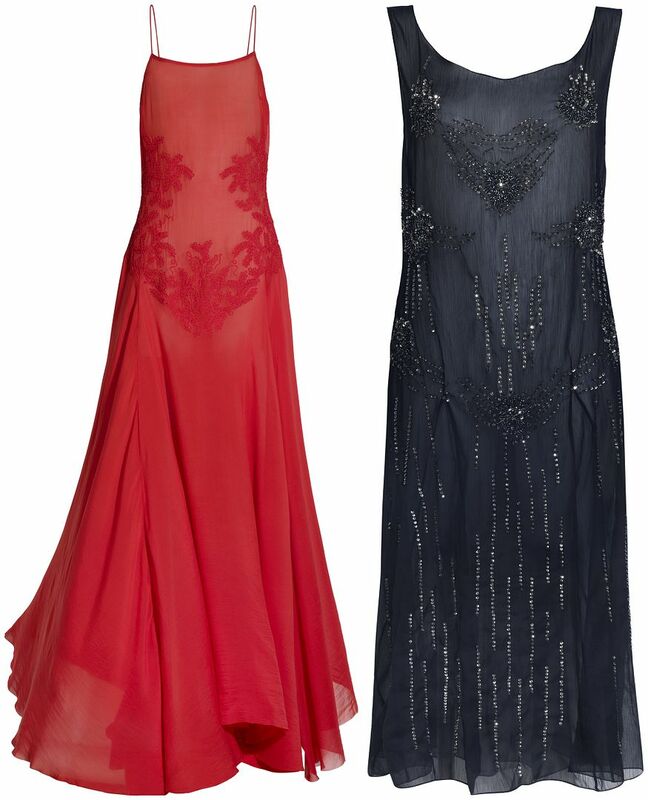 H&M Paris catwalk collection goes on sale today online and in stores. I don’t think I’ve ever been as excited for any of H&M’s collections as much as this one. 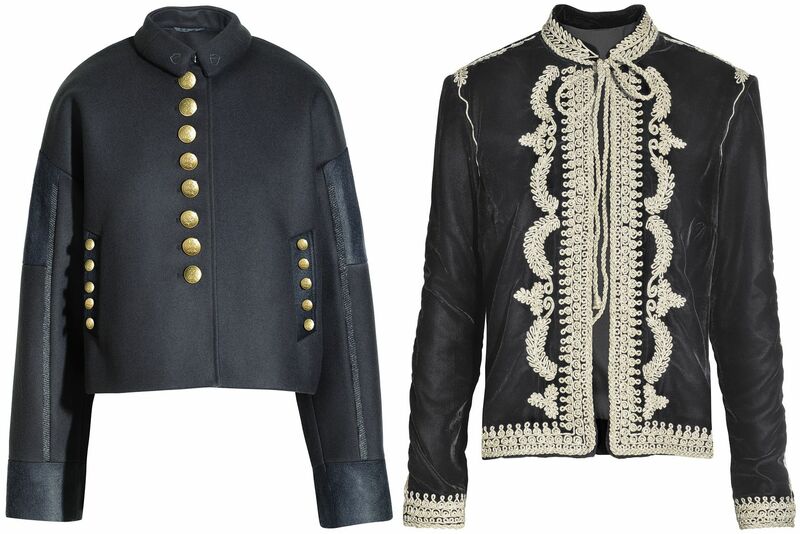 Each piece does have a very Parisian feel and is said to ‘bring drama with a tomboy spirit’. 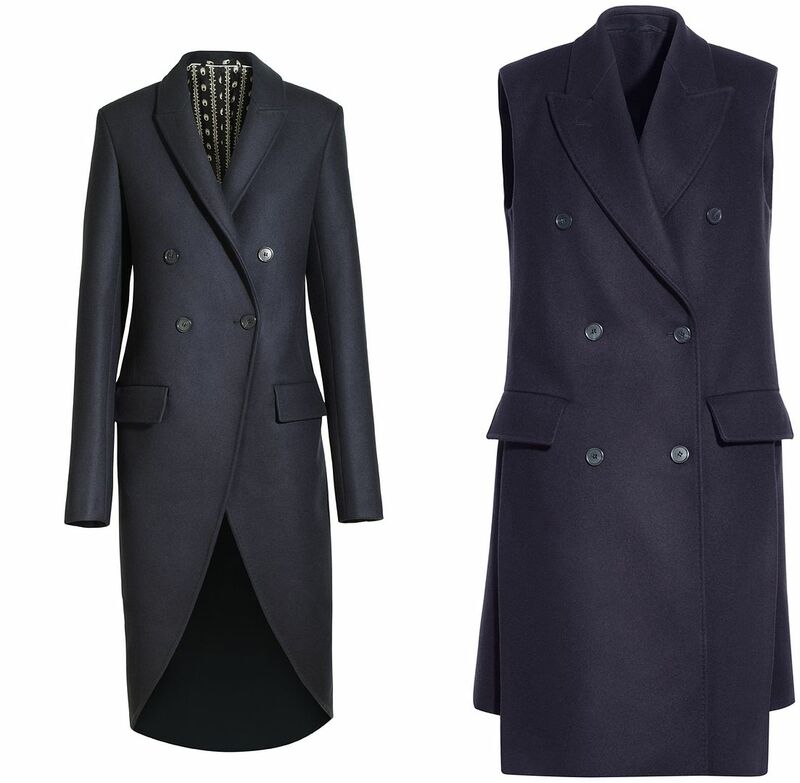 The collection includes tailored pieces such as the sleeveless coat and beautiful dresses covered in details. 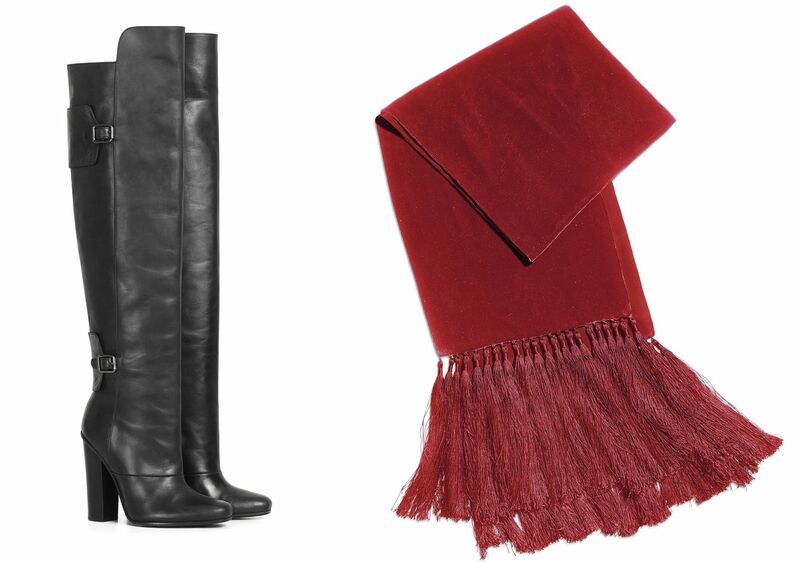 Materials include velvet, leather and a hint of sparkle inspires the look throughout. 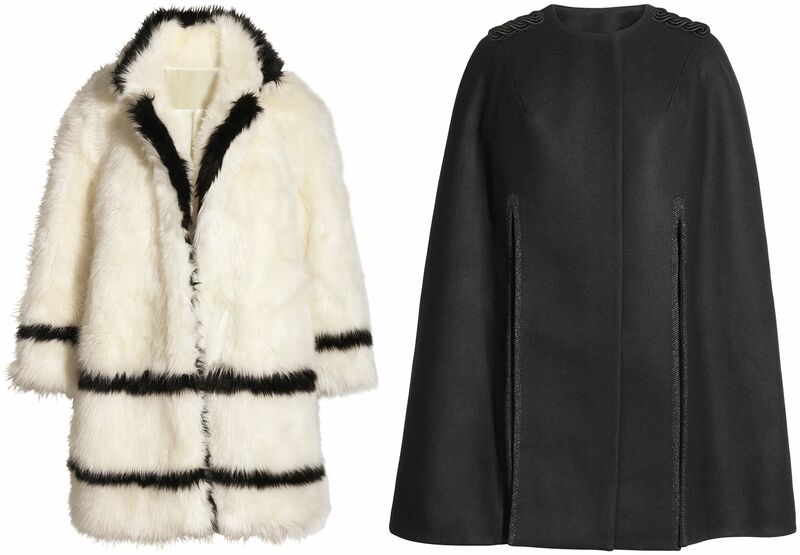 One of my favourite pieces is the black and white fur coat, it just looks so warm and fluffy. 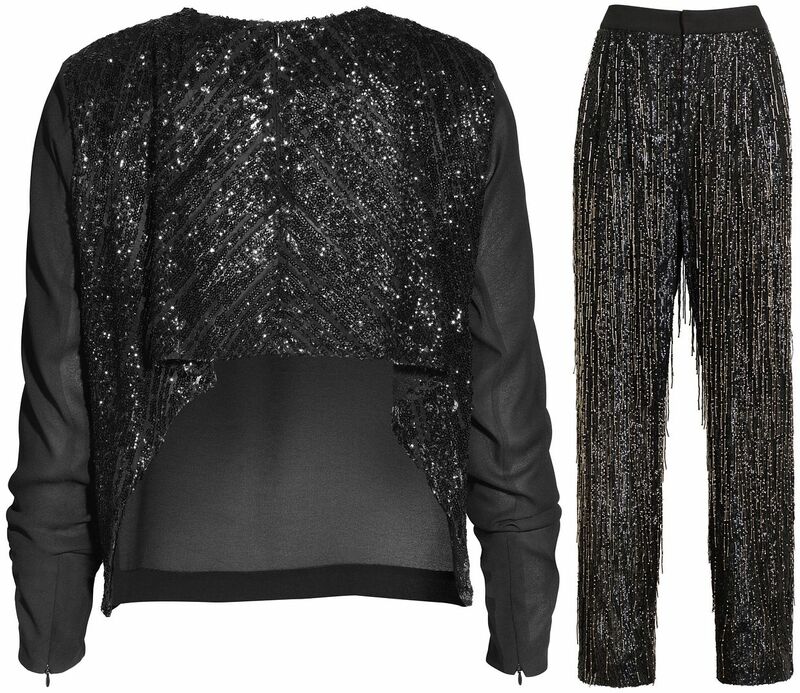 Not to mention the sparkly trousers, amazing! I’ve hand picked a few of my favourite pieces below, you can find the full collection online now. Previous Article‘SMITHS’ Opening – The Cow Is Coming!